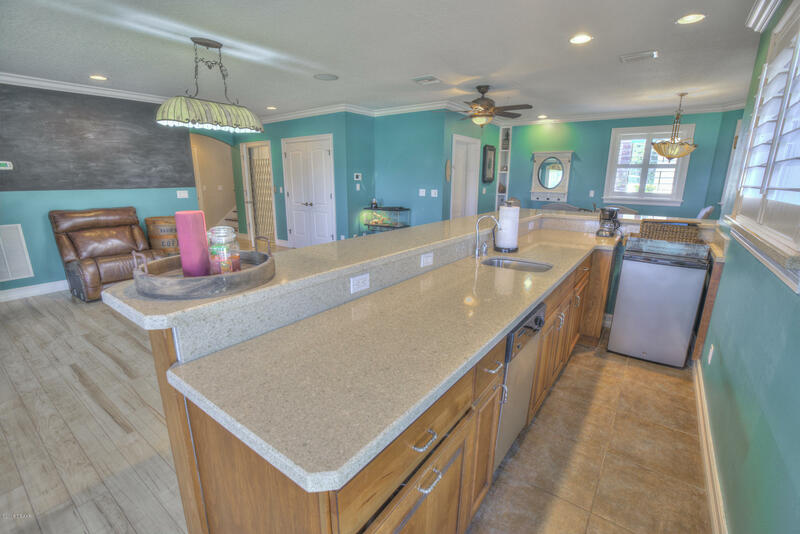 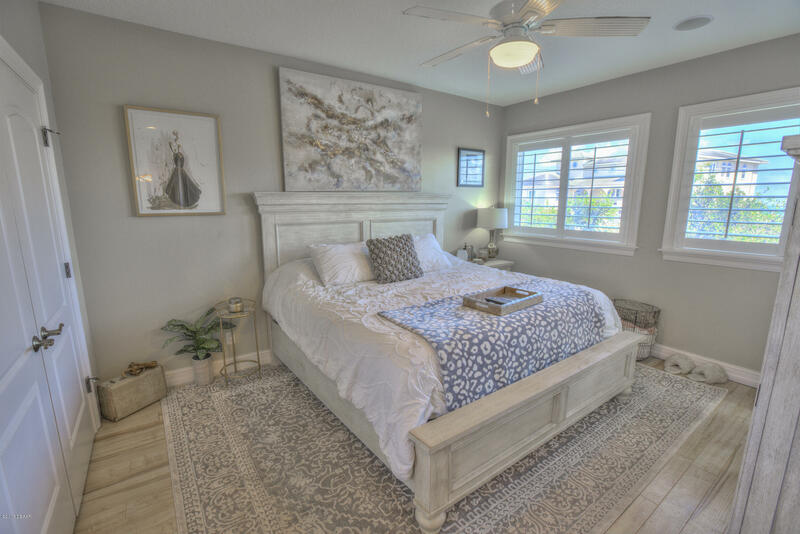 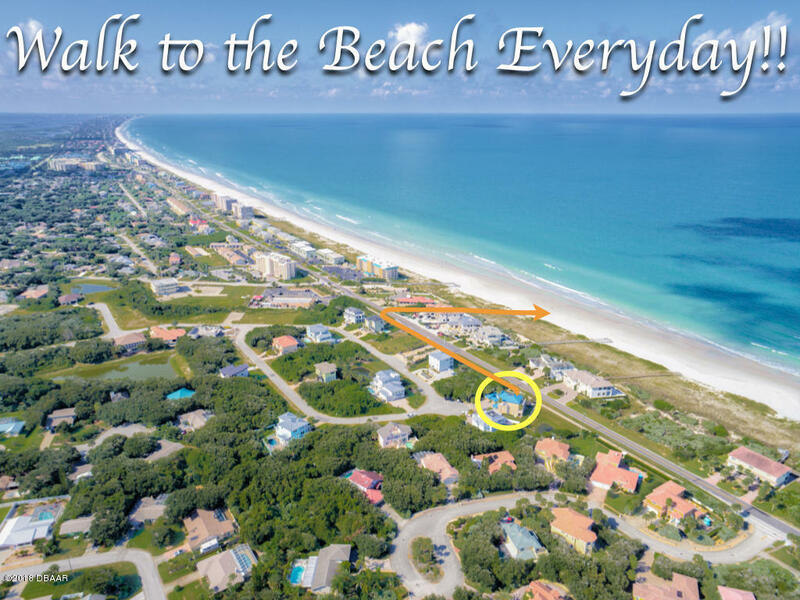 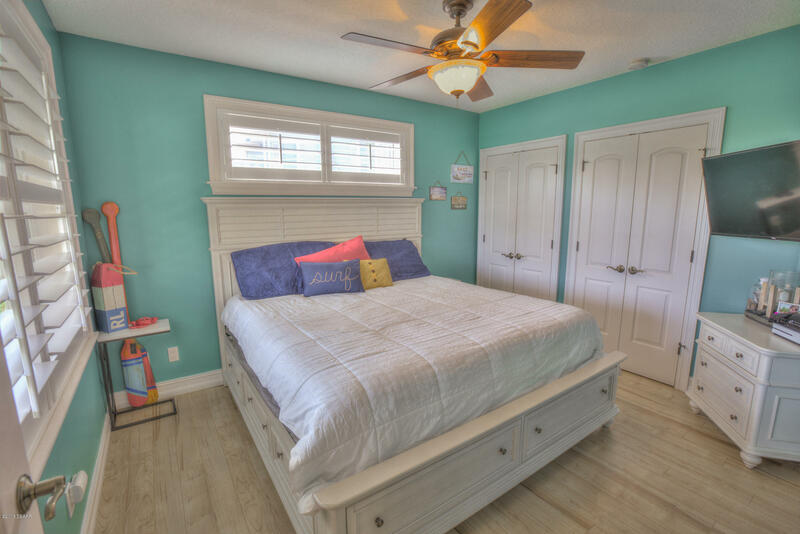 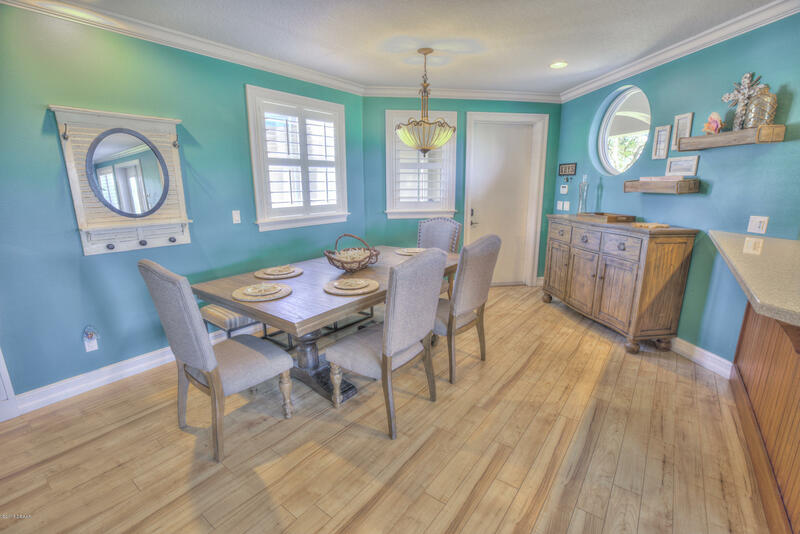 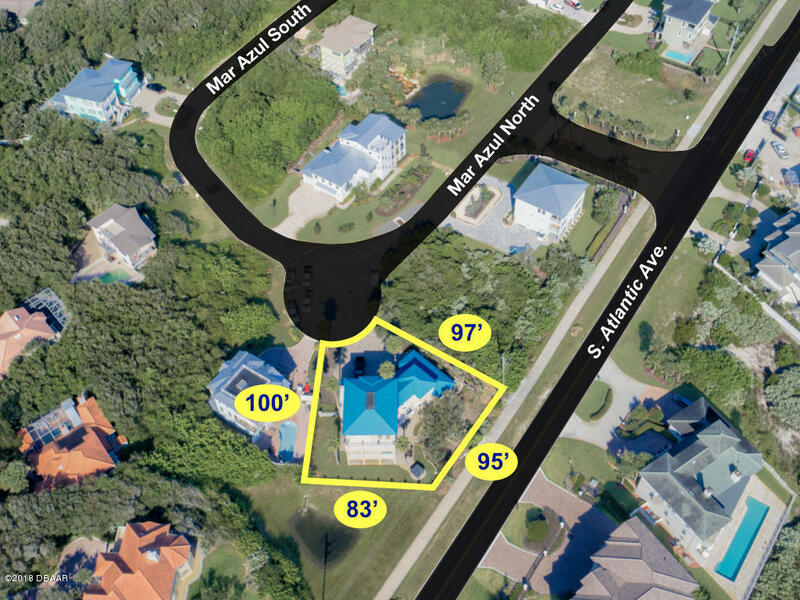 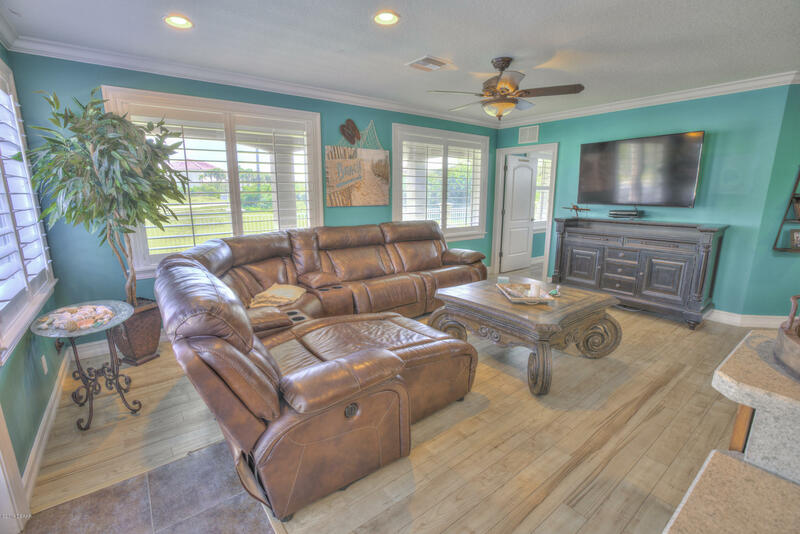 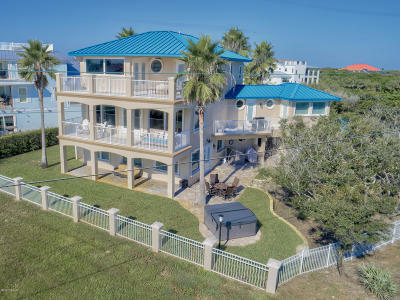 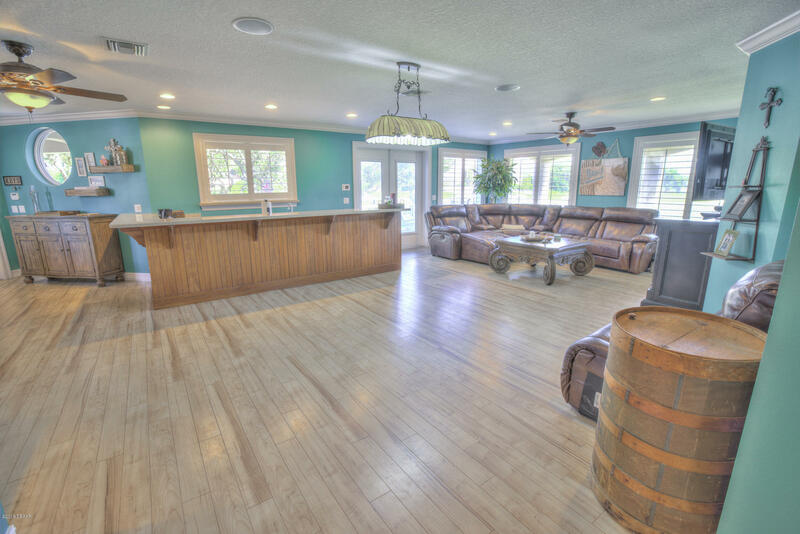 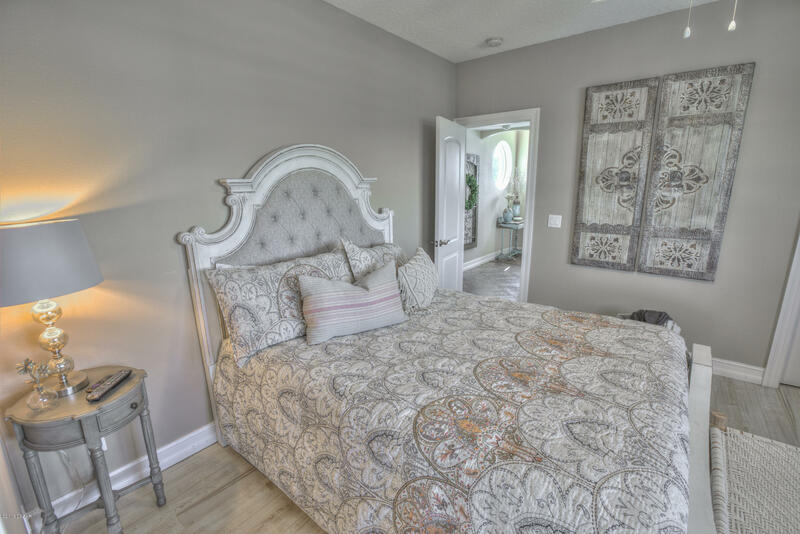 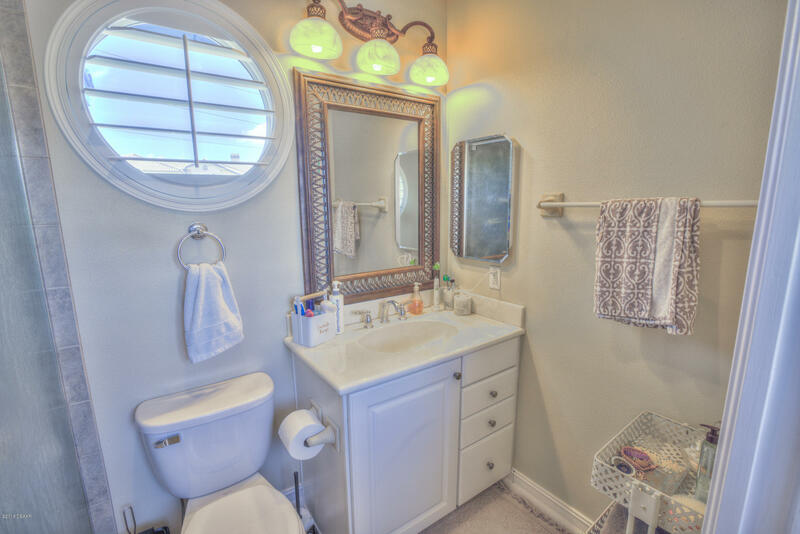 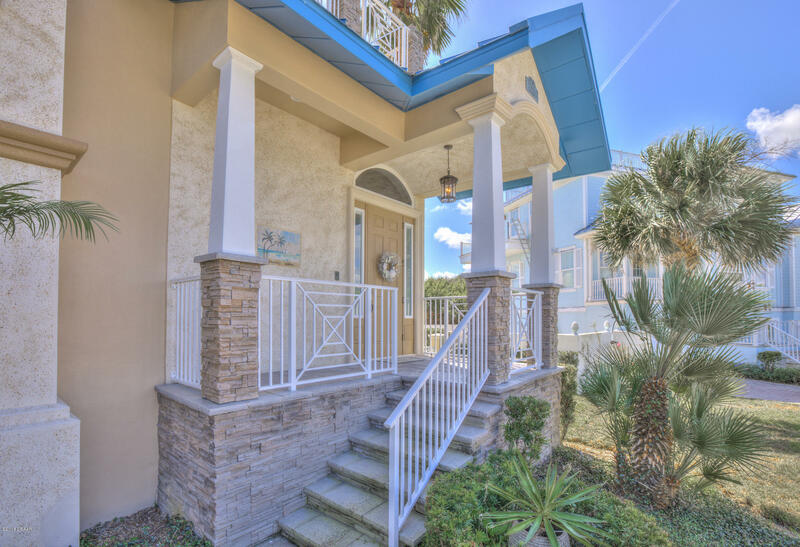 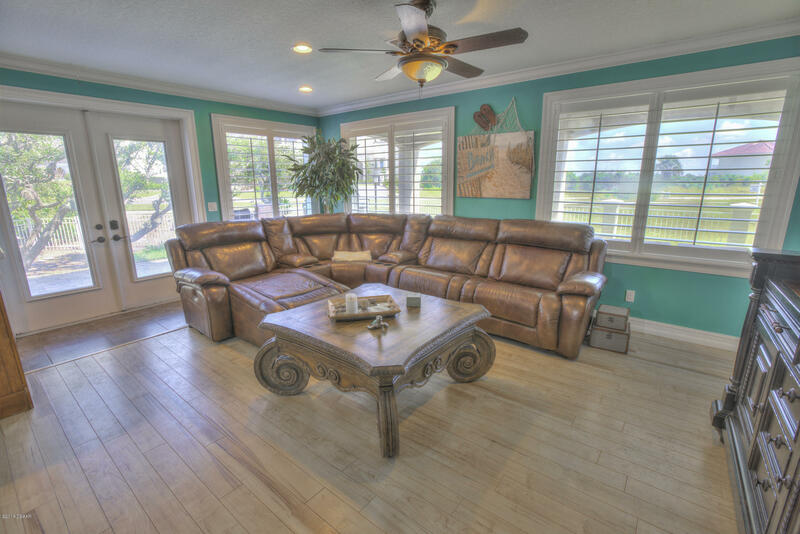 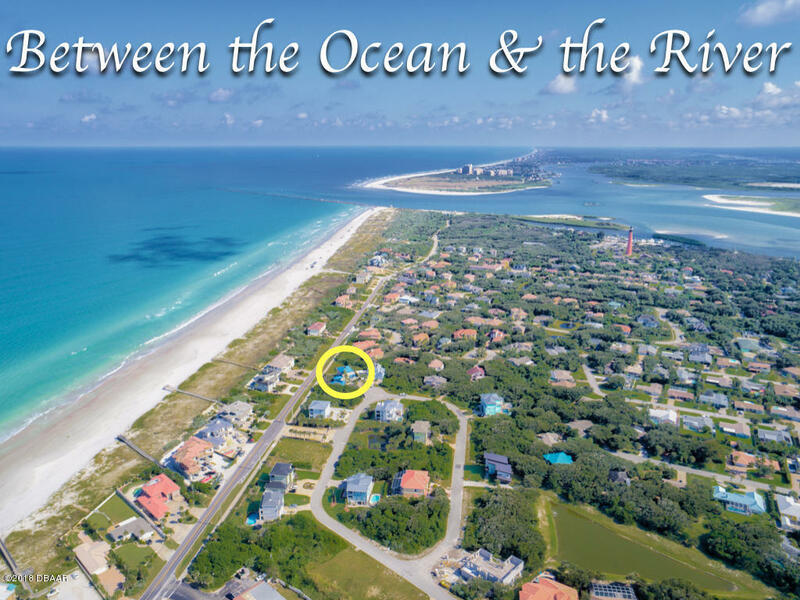 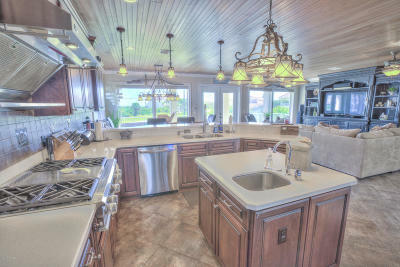 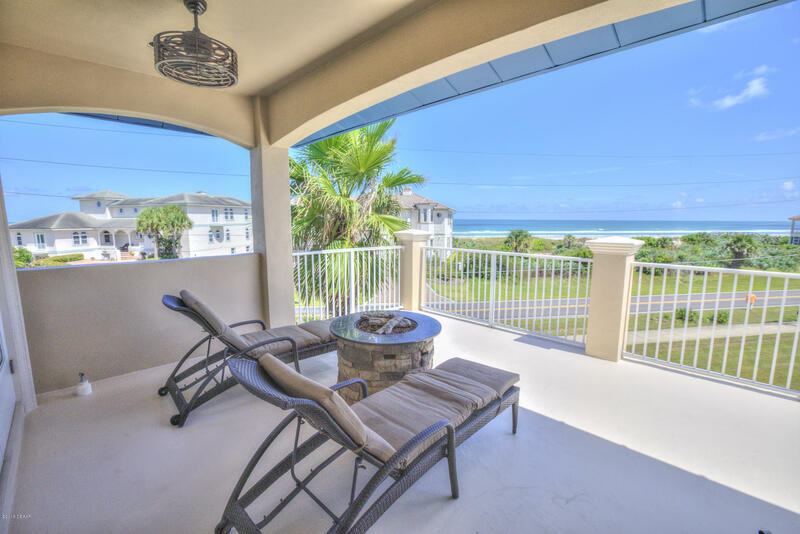 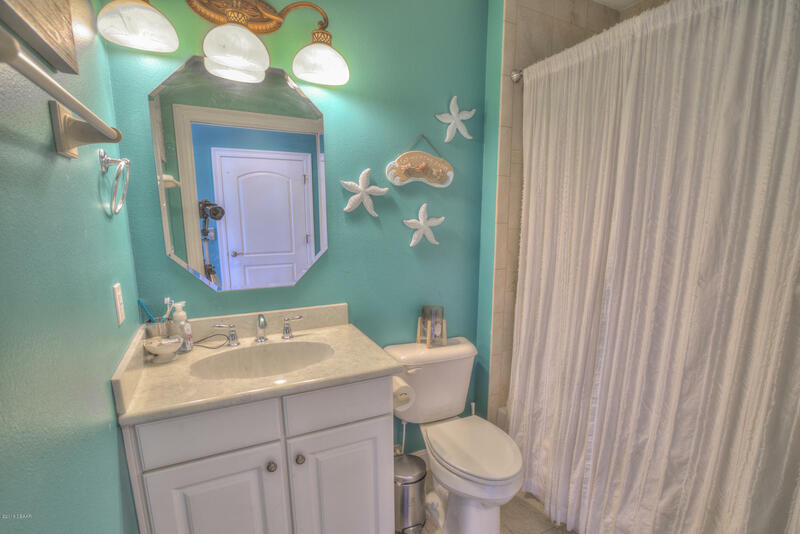 2 Mar Azul N., Ponce Inlet, FL.| MLS# 1048442 | Realty Evolution, Inc. specializing in listing & selling residential homes, condos, townhouses, residential lots and land in Ormond Beach, Palm Coast, Flagler Beach, Plantation Bay, Halifax Plantation, Hammock Dunes, Daytona Beach, Port Orange, Florida. 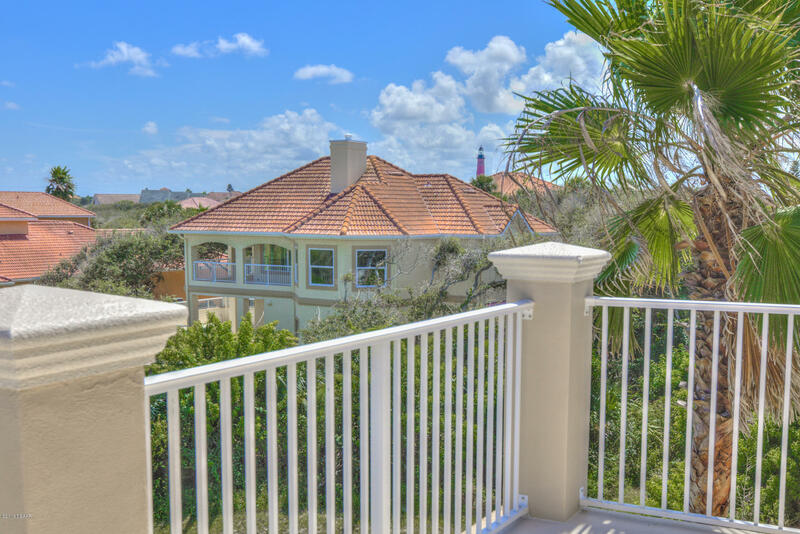 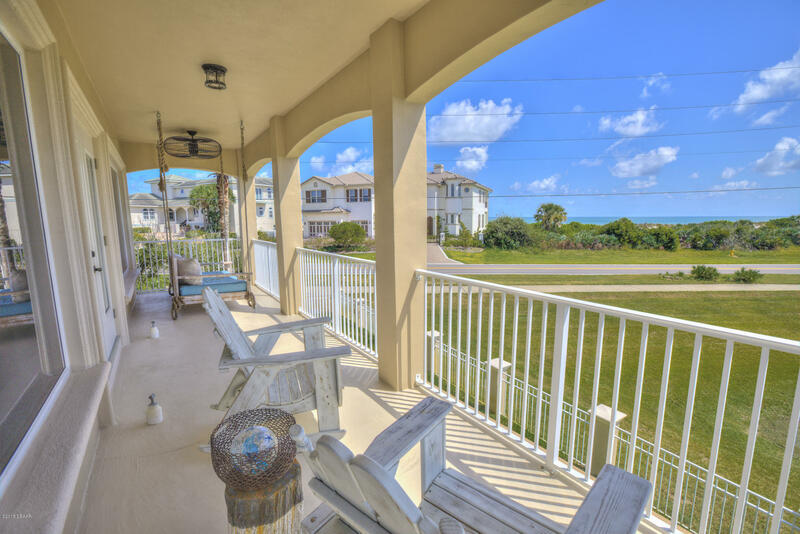 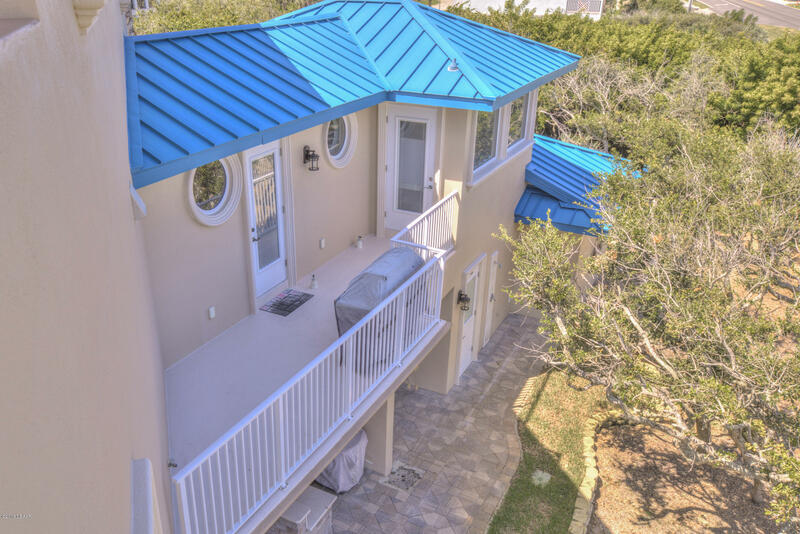 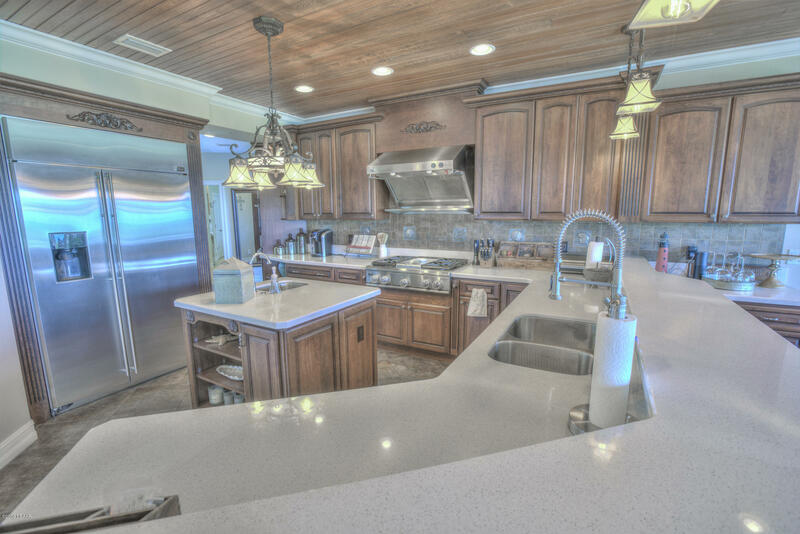 CUSTOM 4BR/4.5BA/3CG BEACHSIDE HOME WITH ELEVATOR, METAL ROOF & BALCONIES GALORE BUILT IN 2009!! 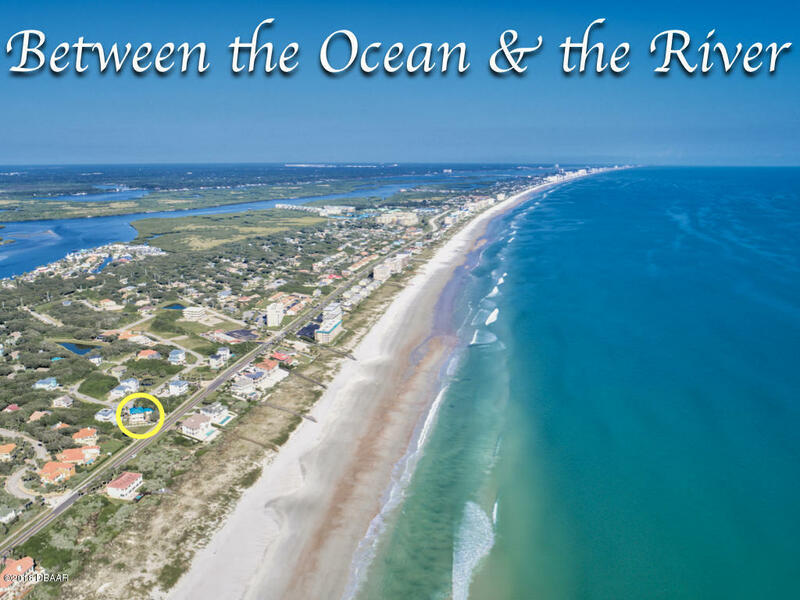 AWESOME VIEWS OF THE ATLANTIC OCEAN & PONCE DE LEON LIGHTHOUSE!! 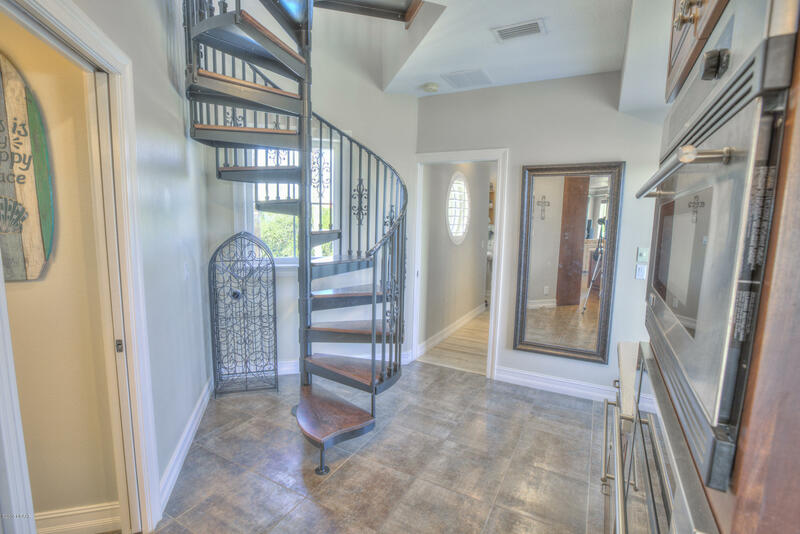 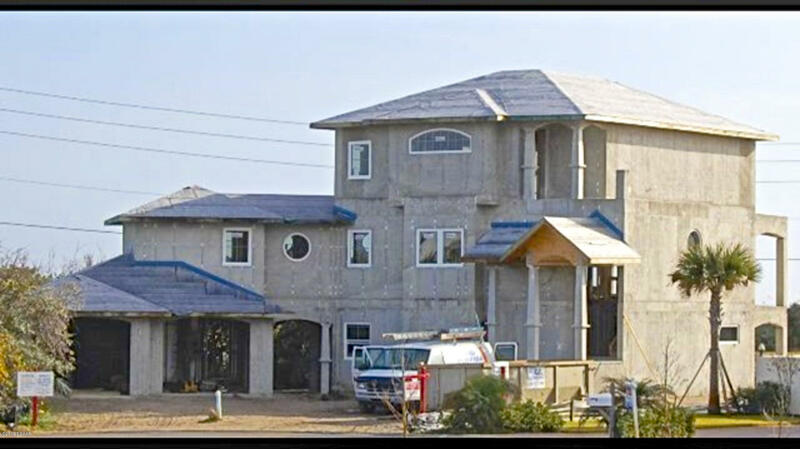 This gorgeous home is three levels of POURED CONCRETE CONSTRUCTION and has DEEDED BEACH ACCESS to the PRISTINE ''NO DRIVE'' BEACH!! 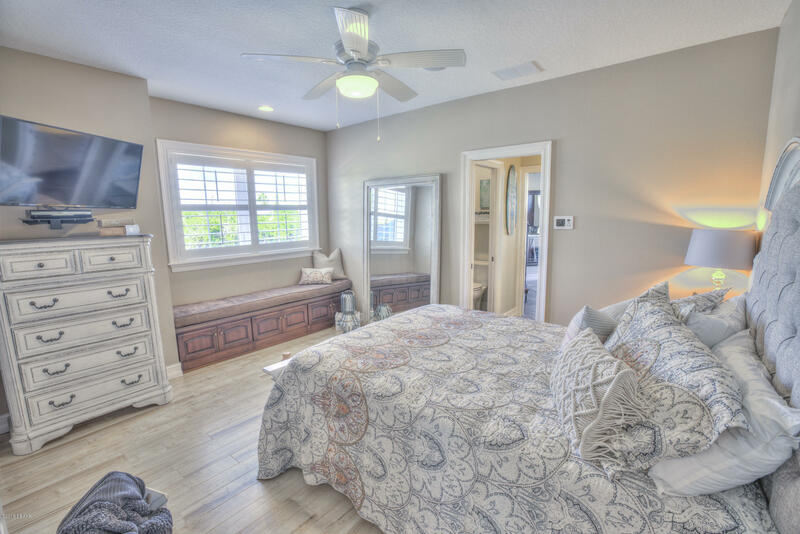 The first & second floor have magnificent living areas, spacious guest bedrooms and luxurious bathrooms. 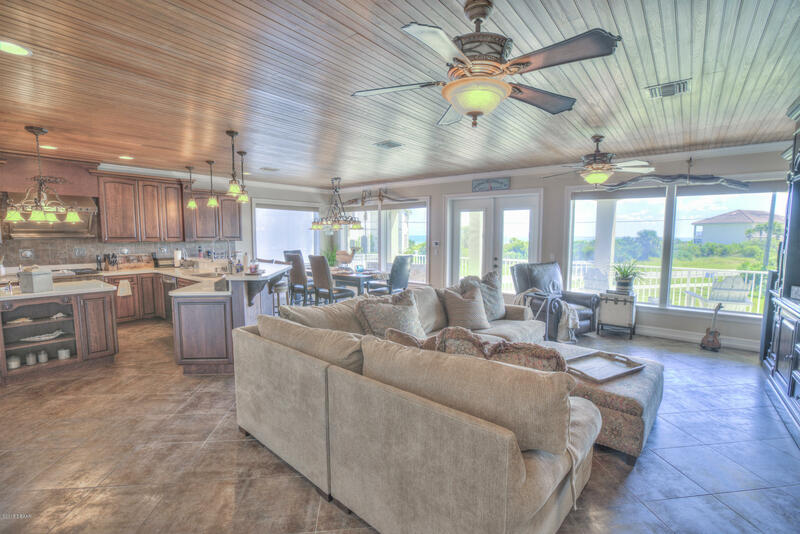 The second floor great room boasts stunning Cedar wood plank flooring & ceiling, gas fireplace, a wall of windows with beautiful ocean views & many decorative accents! 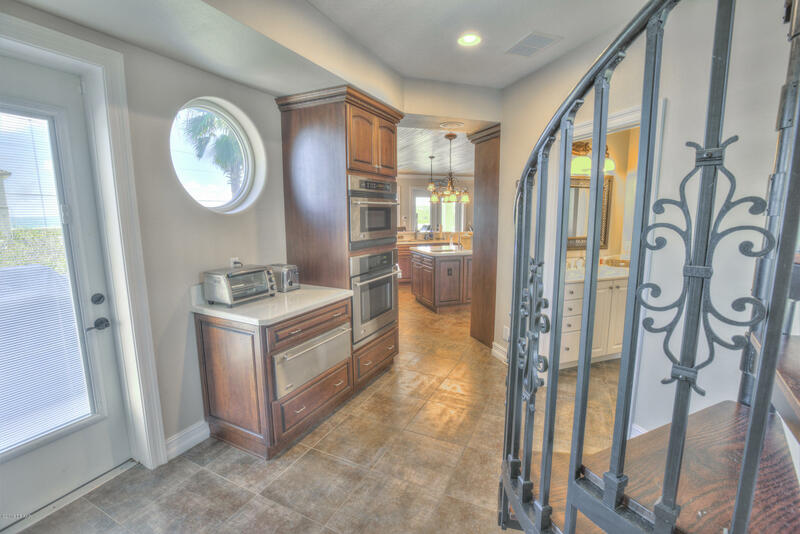 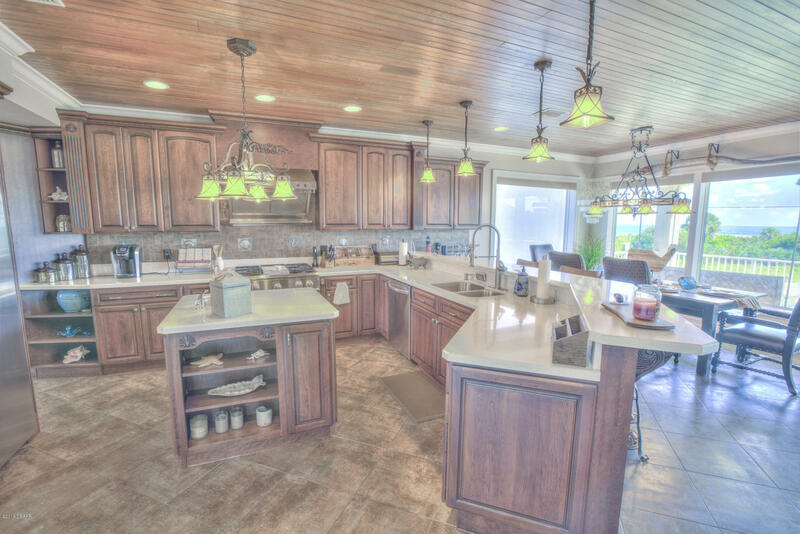 The chef's dream fully-equipped kitchen has GE Monogram appliances including a gas range/oven, center island with prep sink, beautiful Silestone countertops & breakfast bar. 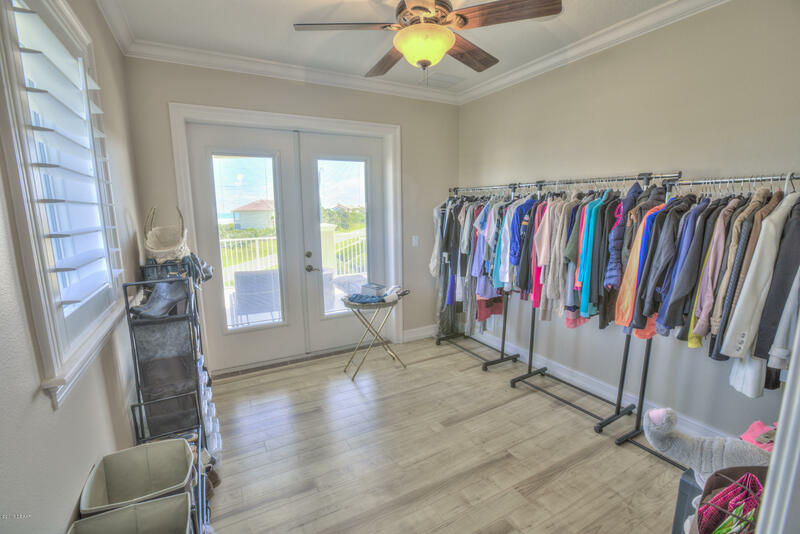 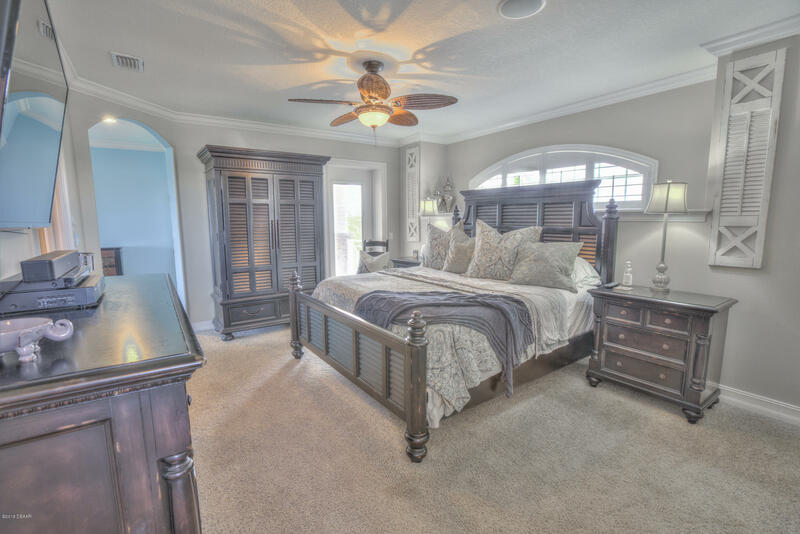 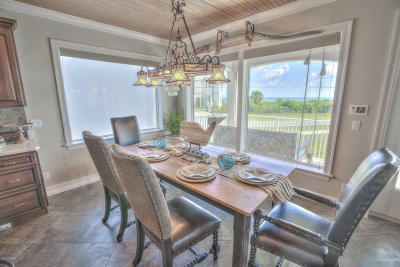 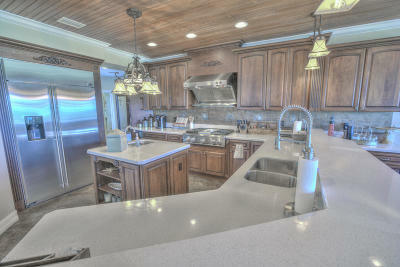 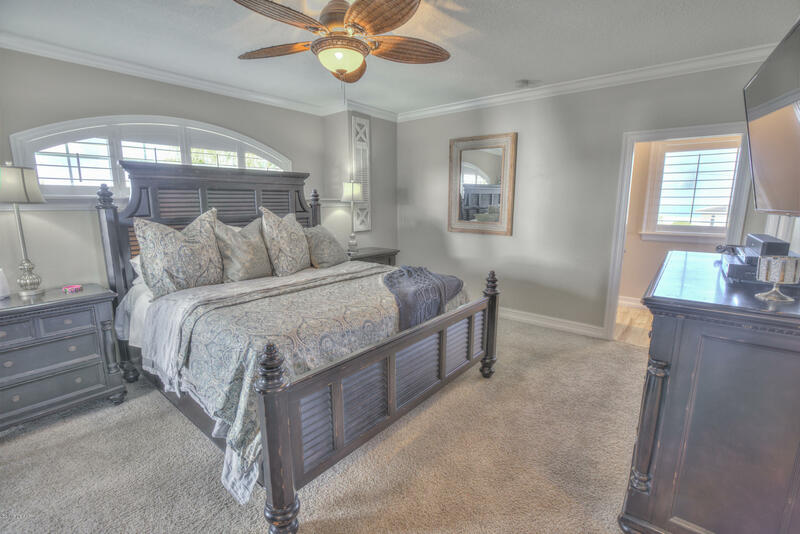 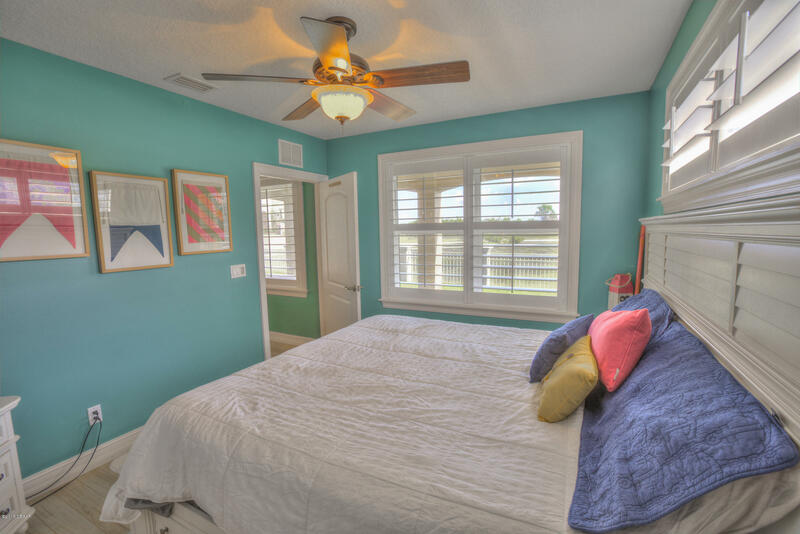 Third floor encompasses the luxurious master suite with separate living & office areas with fabulous ocean views! 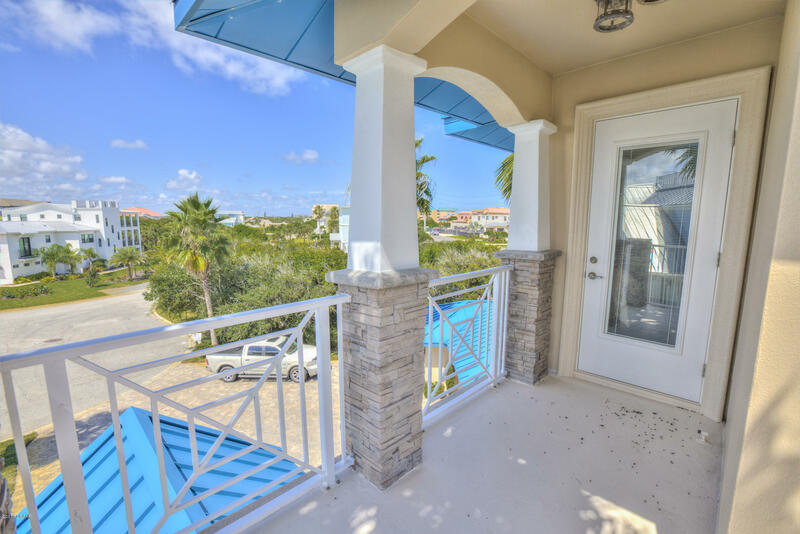 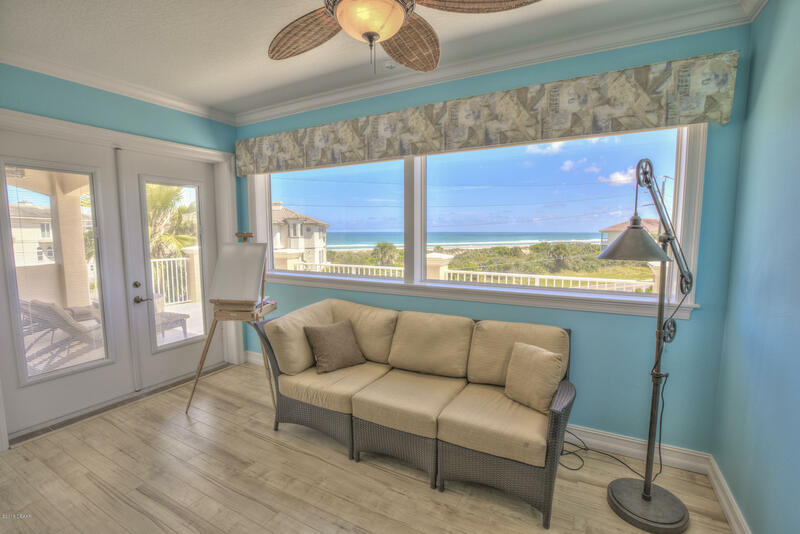 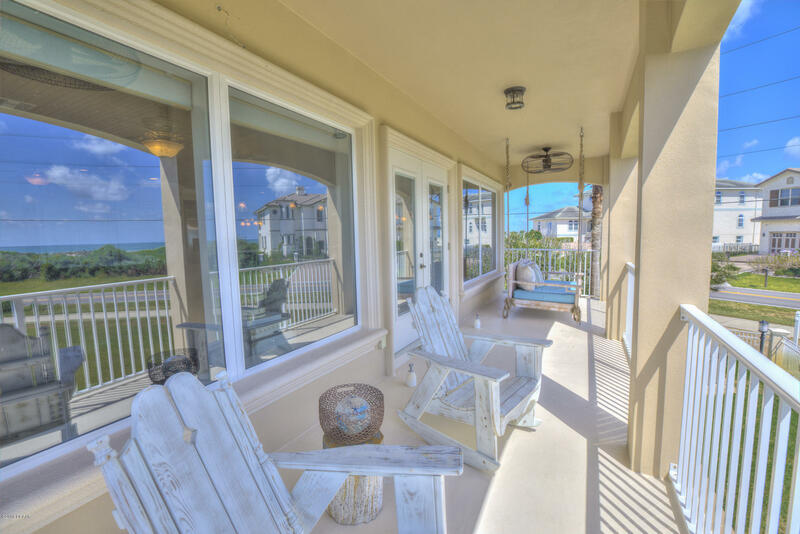 Enjoy the east side master suite oceanfront balcony & see spectacular sunrises each day! 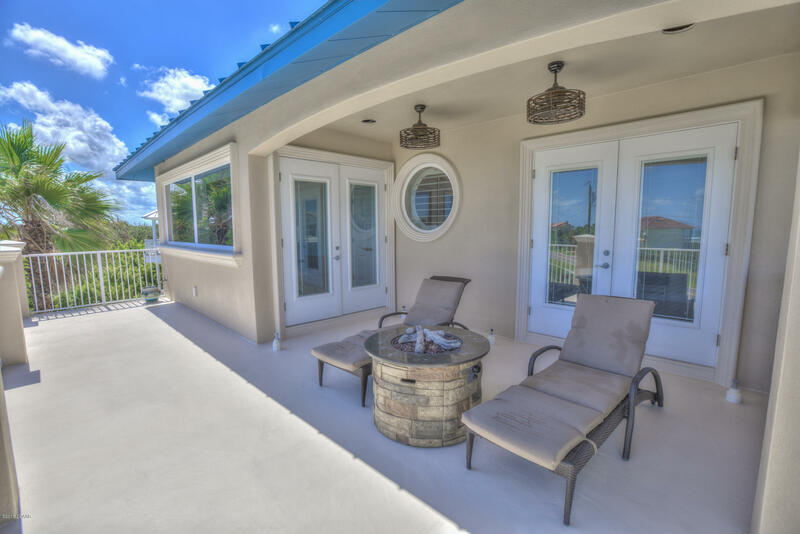 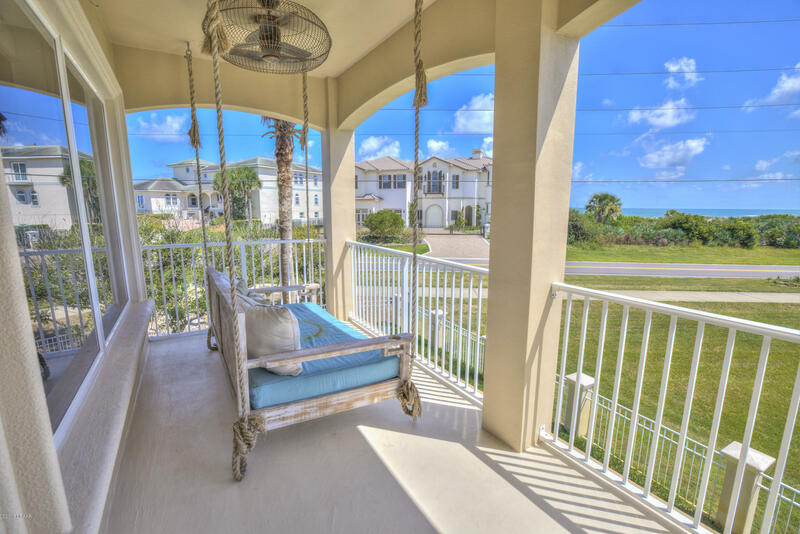 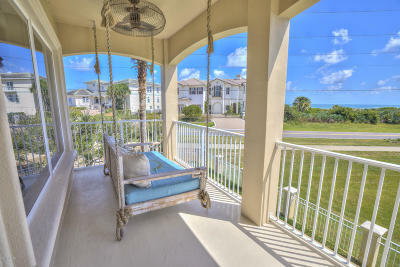 The west facing master suite balcony is great for relaxing at sunset. 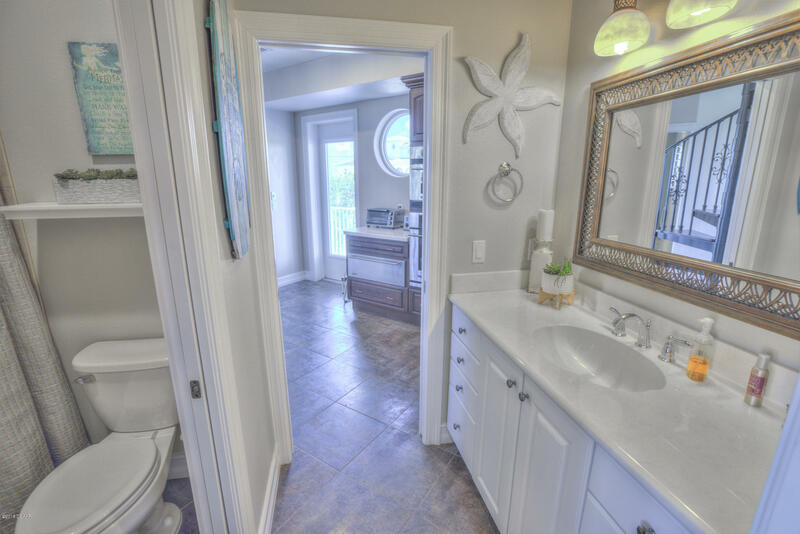 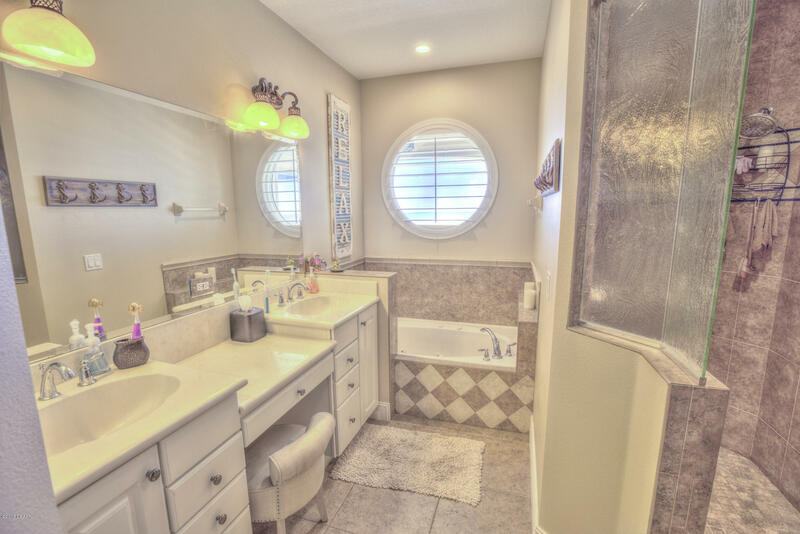 Additional features include three newer A/C units, large inside utility room/safe room, surround sound, intercom, central vac, paver driveway & patio areas, summer kitchen, outdoor shower, tankless hot water heater & more!! 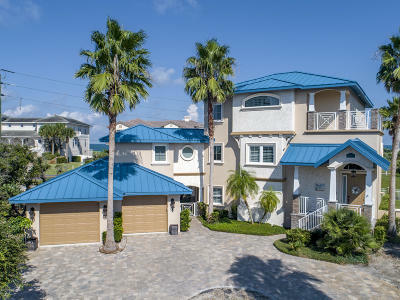 BEACHSIDE LIVING AT IT'S FINEST!